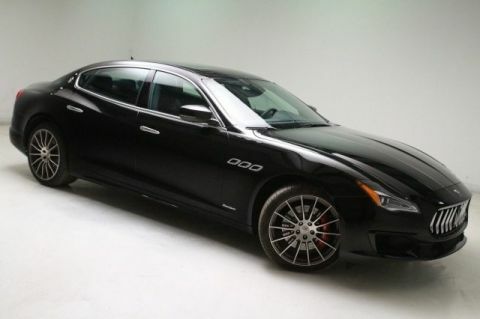 Since 1941, the Maserati has signified the pursuit of glamour and sportsmanship. Its singular image personifies the success and personality of its driver. 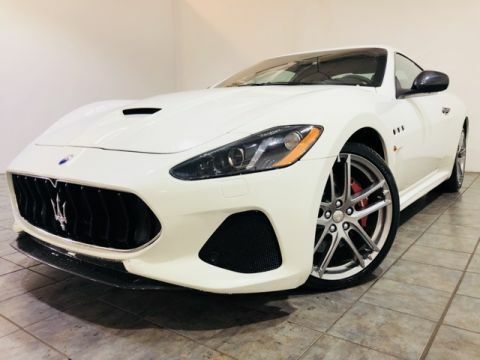 The heritage of this glorious experience hearkens back to a heyday when individuals operating a Maserati were movers and shakers; Today they are a signature of standing and adventure. 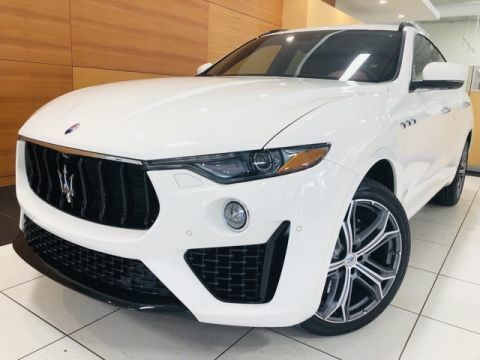 We cordially invite you to view our current inventory of new cars listed on this page. 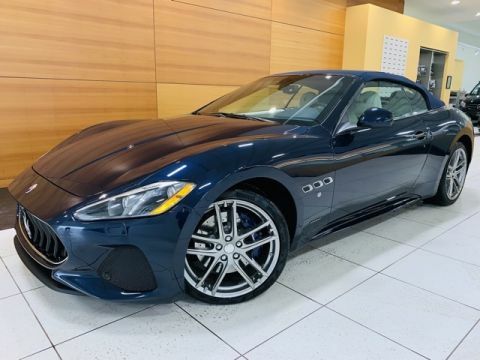 Our inventory constantly changes, but you’ll always find here a great selection of the newest and most exciting Maserati vehicles. 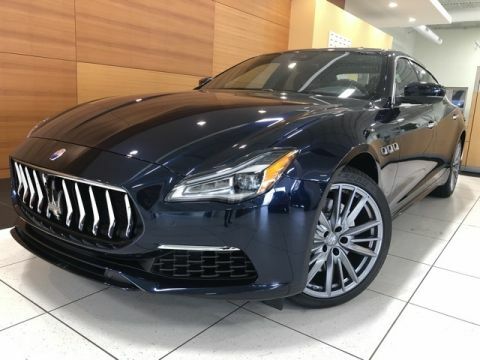 Whether you’re interested in a Gran Turismo Sport, Quattroporte, Levante, or Ghibli, you’ll find a gratifying selection at our showroom. 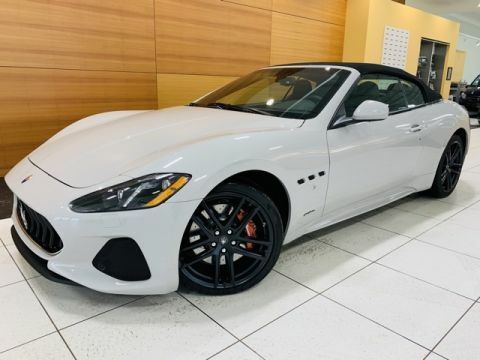 All Maserati vehicles combine superlative luxury, exhilarating performance and thrilling looks, at a number of different price points. There are many reasons to buy a new car. 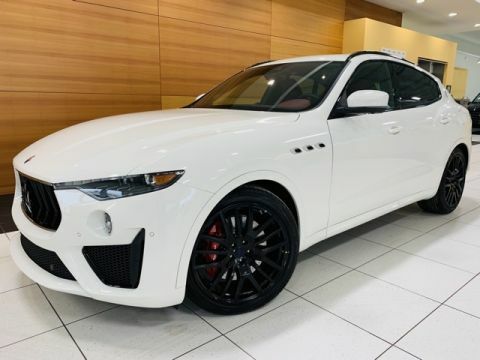 For example, purchasing a new Maserati lets you access the latest supercar features and technology. 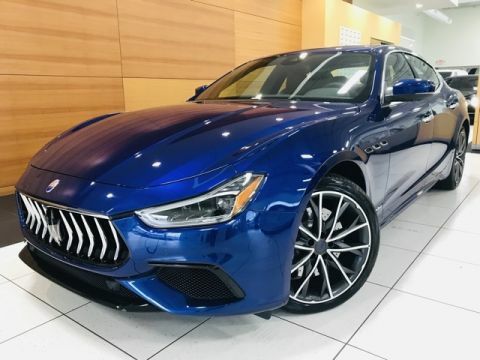 Every year, Maserati applies hundreds of engineering enhancements to improve its line of ultra-performance cars. 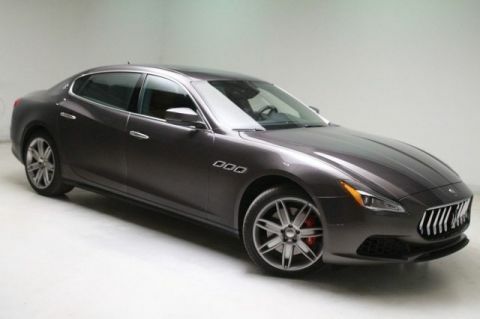 If you haven’t driven a new Maserati in a while, the cumulative improvements will blow you away. 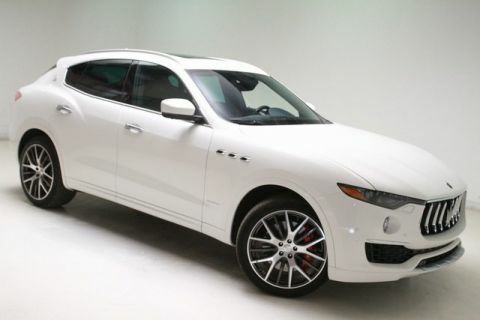 Another reason to buy a new Maserati is its New Car Limited Warranty against defects. 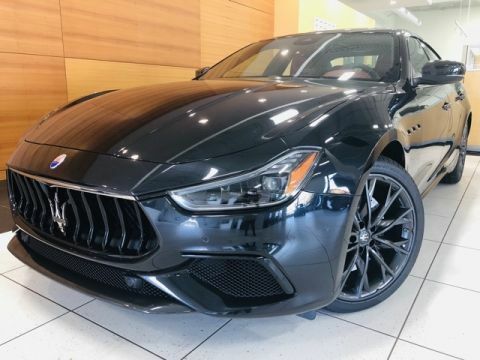 A new Maserati from our North Olmstead dealership comes with a transferrable 4-year/50,000-mile (whichever comes first) warranty. 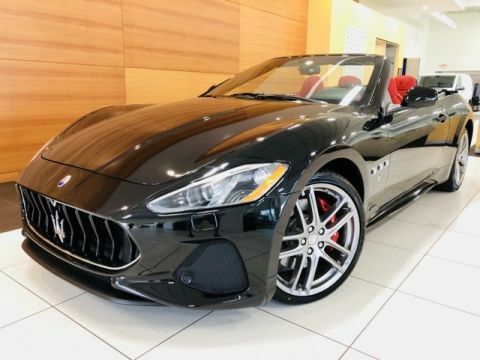 You also receive Maserati Roadside Assistance for the entire warranty period, providing you with transport to the nearest Maserati dealership and, if necessary, limited rental reimbursement. We do everything we can to make your shopping experience with us smooth and pleasant. 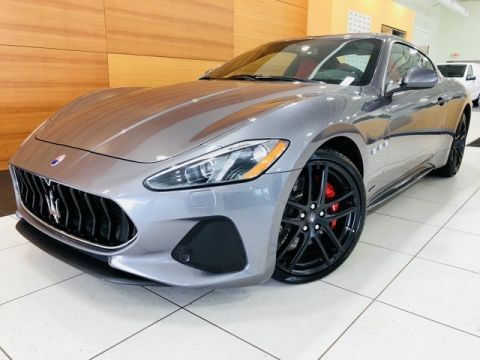 Purchasing a brand-new Maserati means you don’t have to worry about its history or a previous owner. 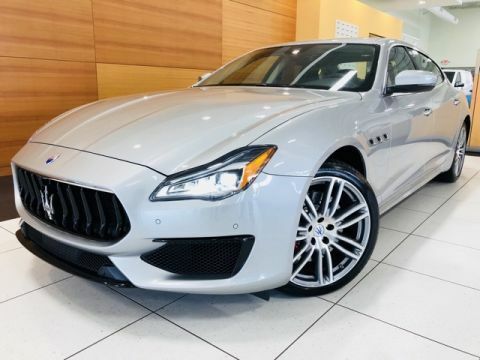 By buying new, you can ensure your Maserati receives proper care and maintenance from the very beginning. 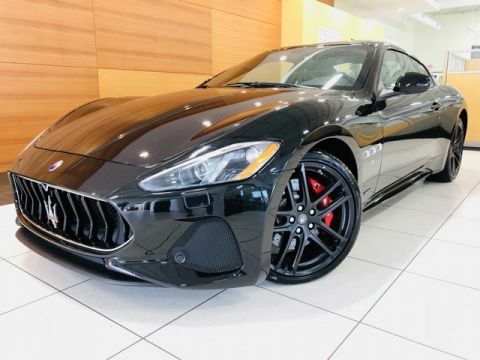 Owning a new Maserati means many dependable miles of reliable motoring. 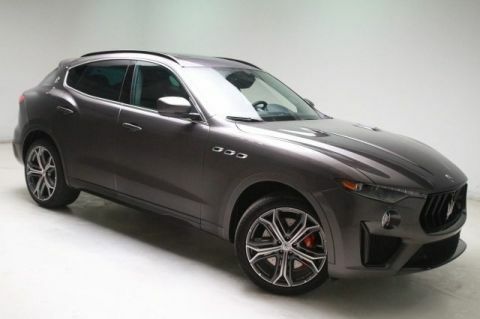 Maserati continually recommits itself to building the highest quality cars. When you buy a new car, you don’t have to worry about a previous owner’s treatment of the vehicle. Furthermore, you have the opportunity to maintain your car in peak condition from the very beginning. 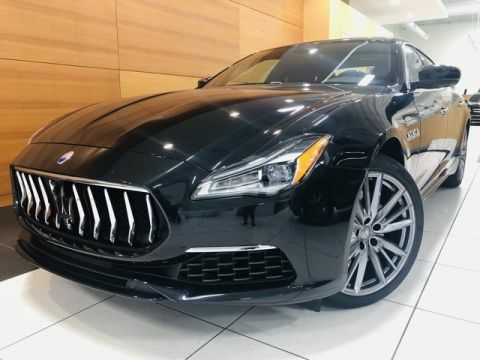 Maserati has invested considerable sums in new production facilities to help ensure every car we build meets the global expectations associated with the Maserati trident. 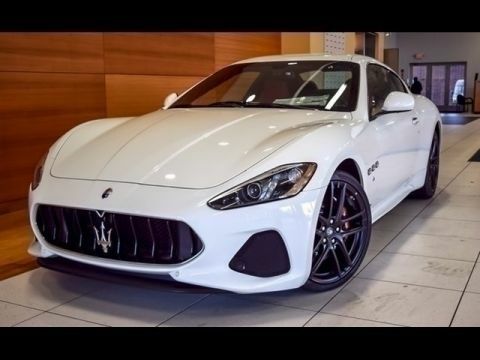 You haven’t lived until you’ve test-driven a new Maserati sports car. 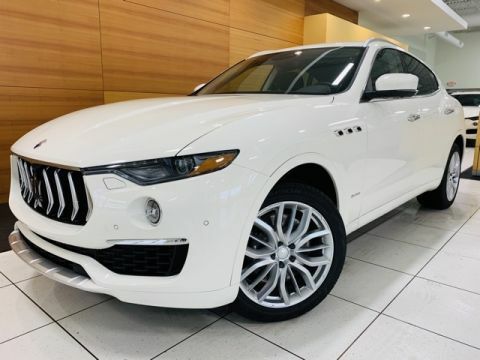 Don’t wait any longer – arrange a test drive today at our authorized Maserati dealership. But beware, you’ll be spoiled for any other make!